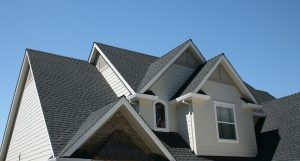 Frost Roofing And Restoration is one of Indiana’s highest ranking roofing contractors. What is it that sets us apart from our competition? 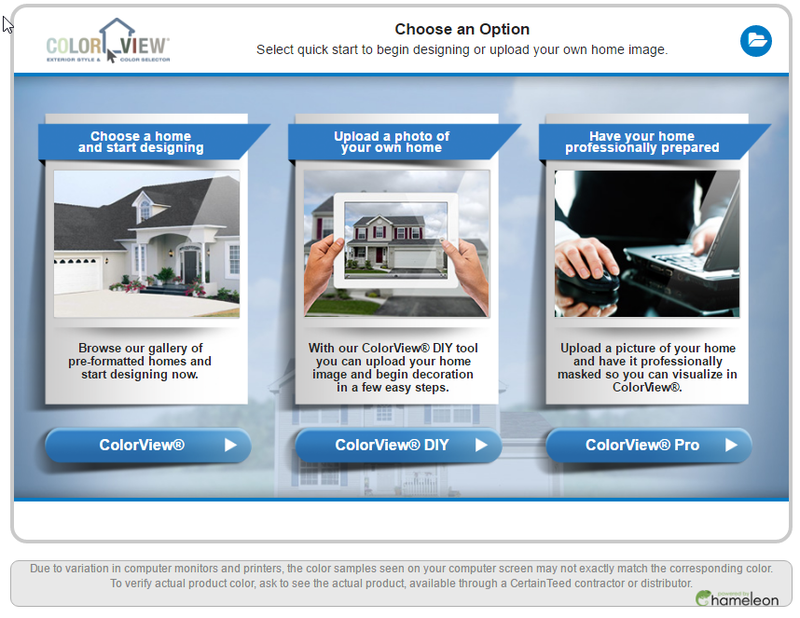 We are dedicated to using only the best roofing products money can buy. We install a complete roof system from the decking up. We start with ice and water shield in all the valleys and around any penetrations through the roof including fireplace chimneys, sidewall abutments, and vents. Over that, we install a felt or synthetic underlayment to provide an extra layer of protection. From there, we install a true starter strip around the perimeter of the roof to prevent any wind lift. We always replace all boots and vents on your roof to ensure they will last the life of your new shingle. From there we lay the shingles of your choice down with six nails per shingle to guarantee a 130 mph wind ratting. 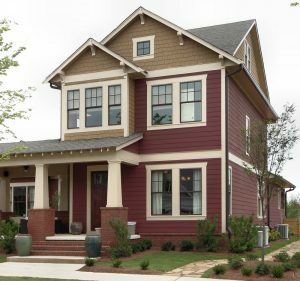 To finish it off we use a true hip and ridge cap color matched specifically to your shingle choice for a beautiful complete look. We insure the highest quality installation of your roof from tear off to final clean up. Most of our roofs are completed in one day, minimizing any inconvenience for you. If there is a problem that comes up, we will resolve it. There’s a reason we haven’t had any complaints. Since we opened our doors, we strive for 100% customer satisfaction. We look forward to helping you with your next roofing project! 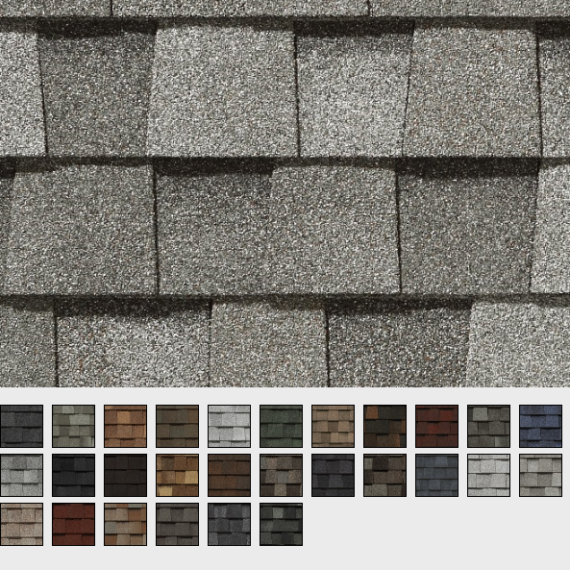 Our most popular asphalt shingle is the Landmark Series by Certainteed. CertainTeed warrants that its shingles will be free from manufacturing defects, and provides the extra assurance of SureStart™ protection. Below are highlights of the warranty for Landmark®. See CertainTeed’s Asphalt Shingle Products Limited Warranty document for specific warranty details regarding this product.